Plantation Lakes is an upscale and very desirable community located in the heart of Carolina Forest across from Waterbridge. 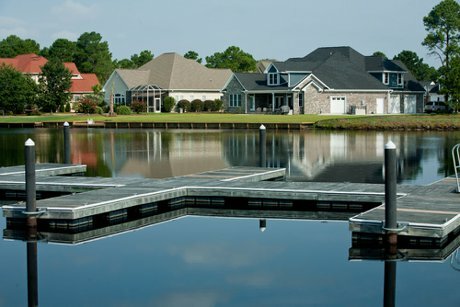 Plantation Lakes features beautiful custom built homes on large lakefront and wooded lots. 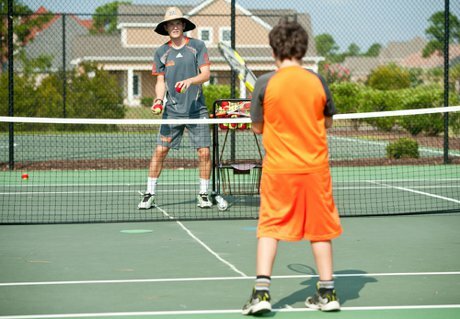 Located within the community are about 800 home sites, 170 acres of lakes, and 15 acres of shoreline. Plantation Lakes is centrally located on Carolina Forest Boulevard, with easy access to Highway 501, Grissom Parkway, Highway 17, and Highway 31. 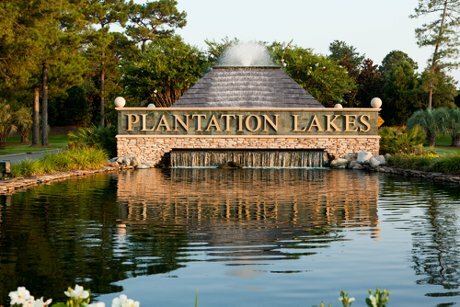 Perfectly situated, Plantation Lakes allows residents the luxury of being only moments from Myrtle Beach’s world class attractions, including the Atlantic Ocean. Plantation Lakes is a wonderful family neighborhood. In addition to the pontoon boat friendly lakes which are stocked with fish, there is also a pristine owner’s clubhouse which featuring state of the art fitness equipment, a meeting room, a well appointed hall and full kitchen, and covered picnic area., all perfect for your next party or large get together. 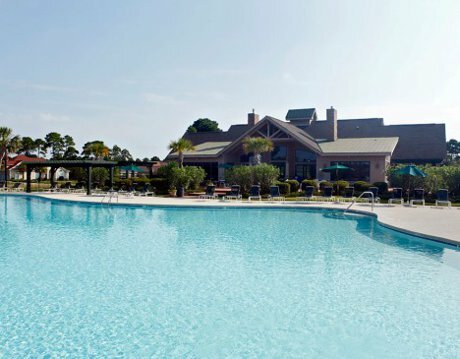 Additional amenities include a large pool, basketball courts, tennis courts, children’s playground, picnic area, white sand beach, a boat dock and more. Plantation Lakes Homes For Sale consist of custom homes on large lots, each of which backs up to large lakes or wooded preserve areas. There is a wide variety of homes in Plantation Lakes including Mediterranean style, brick and stucco homes. There is sure to be a style and floorplan to meet your needs. Private pools are allowed. Homes range from the upper $300’s to just under one million. If your dream home is one you conceive all on your own, Plantation Lakes has large lots over one acre ranging down to around a quarter acre, and pricing starts just under $100,000. Plantation Lakes is one of the few communities in Carolina Forest that you may choose your own custom builder for the construction of your home, and there is no time frame to build! View all available Plantation Lakes Lots. For additional information about lots and Plantation Lakes Homes for sale or selling a Plantation Lakes home or lot contact us today! Call 843-424-6900 or email us to speak with a Carolina Forest Real Estate expert. Also check out it's sister community of Cypress River Plantation.